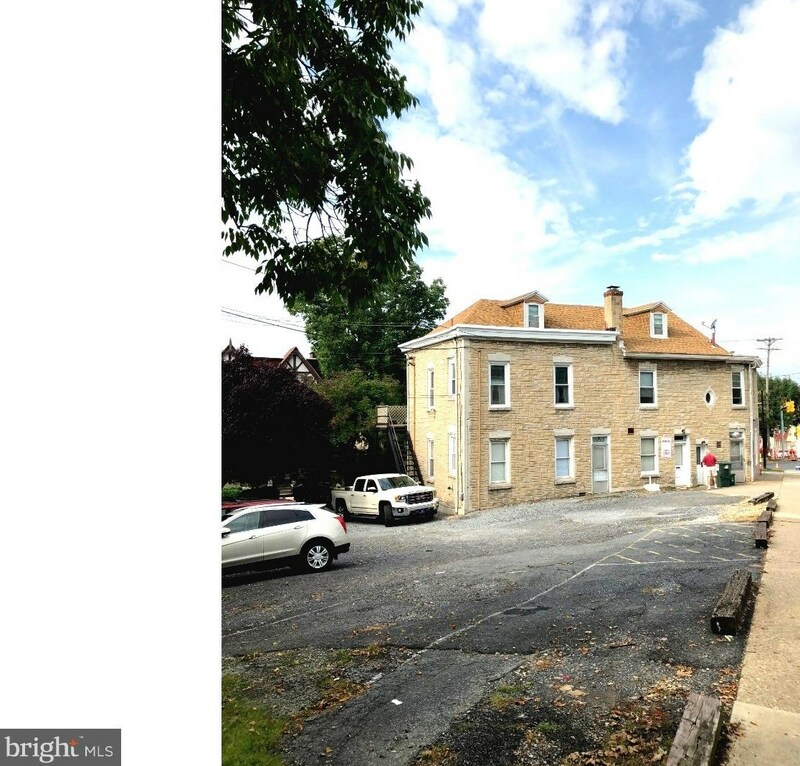 Fantastic location for this 4 unit mixed use building with same owner for over 50 years! 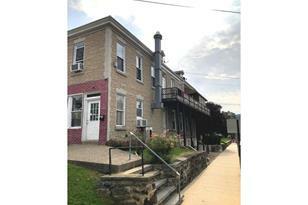 3 residential units that lease for $625.00, $700.00, and owners for $800.00. 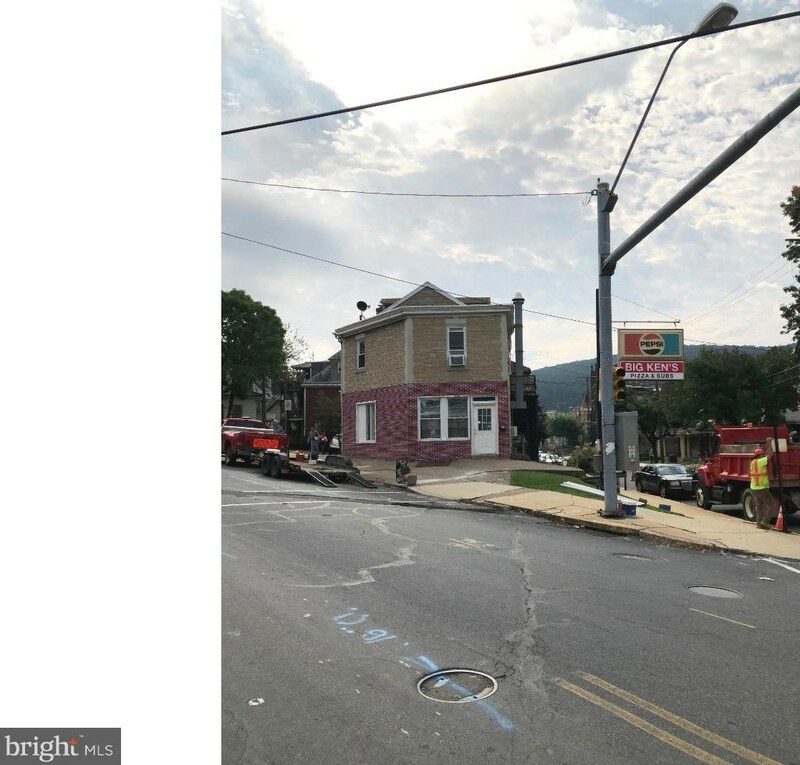 Sandwich/Pizza Shop rented for $700.00. 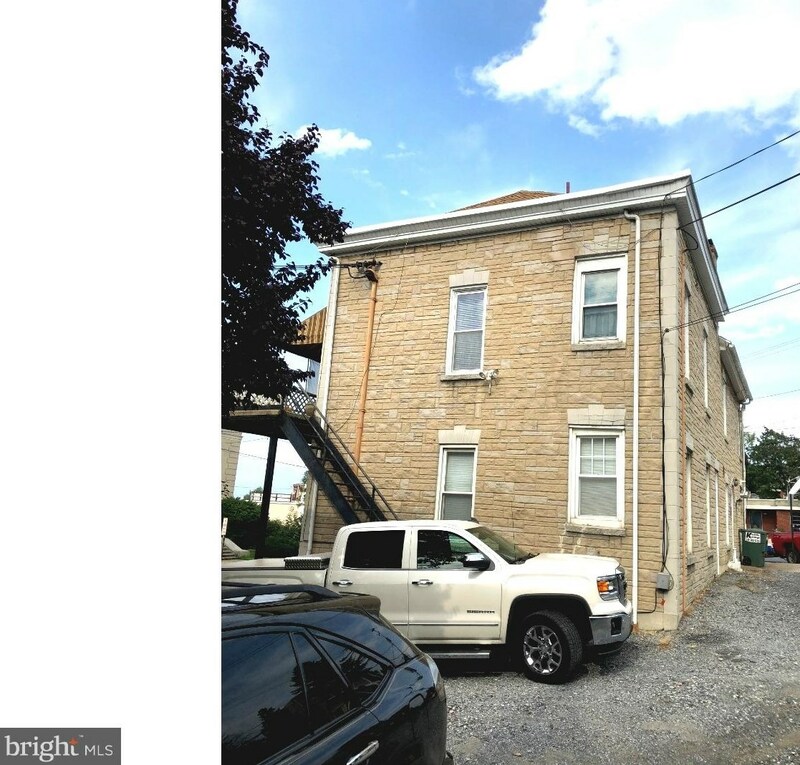 Beautiful solid building on corner lot. 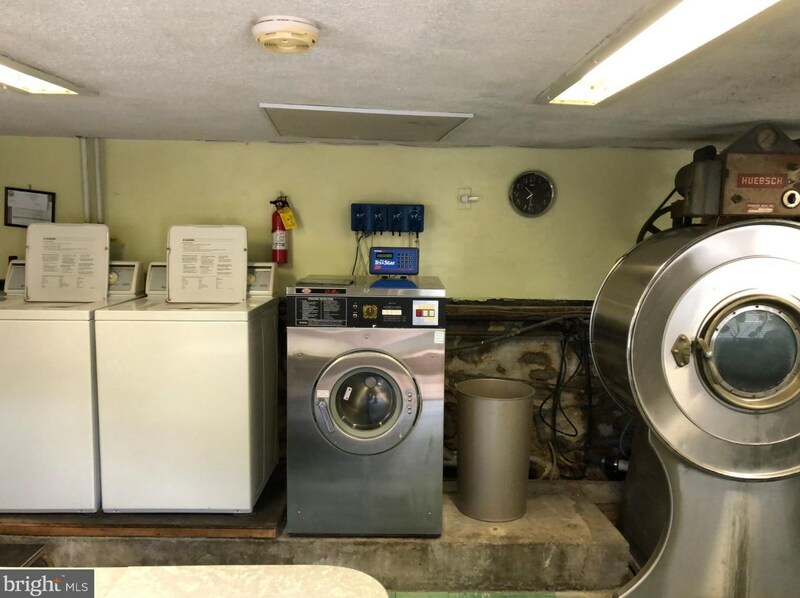 Same owner for over 50 years and now retiring. 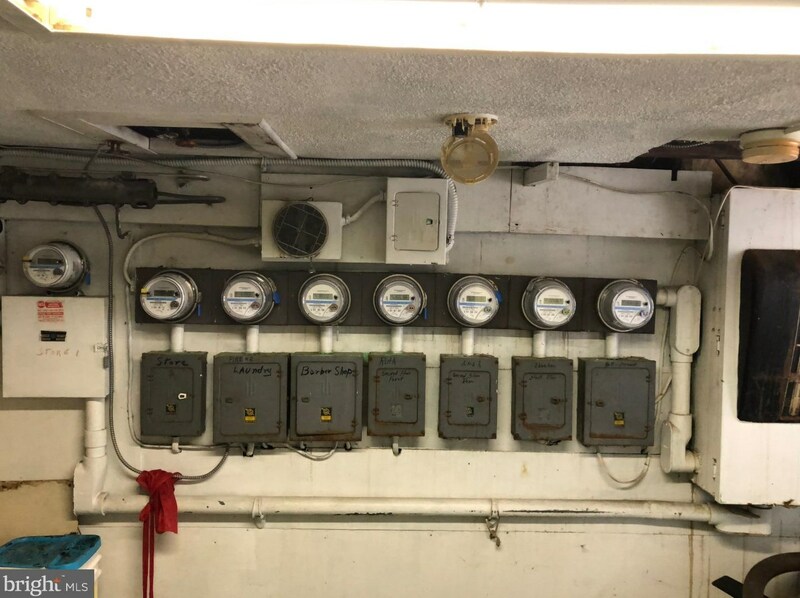 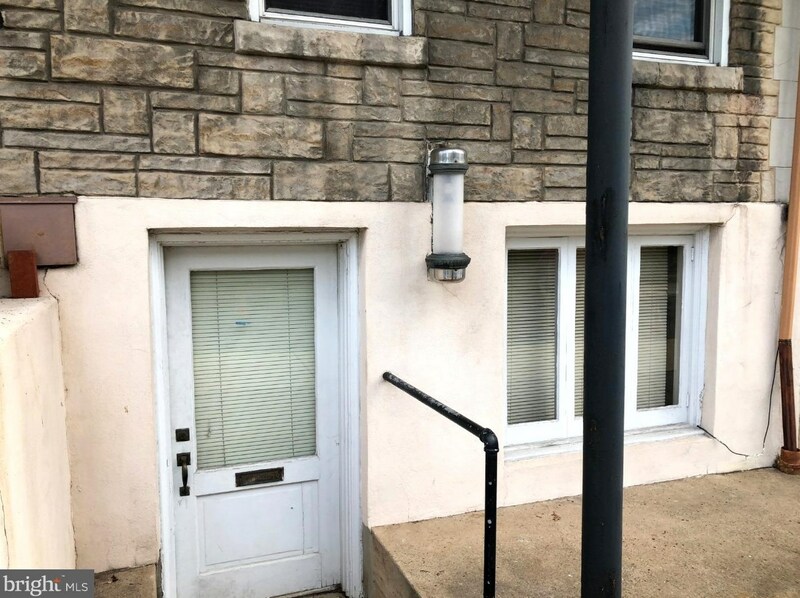 Building is in excellent condition and other rental units could use some work to turn them into what new owner would want to do with them! 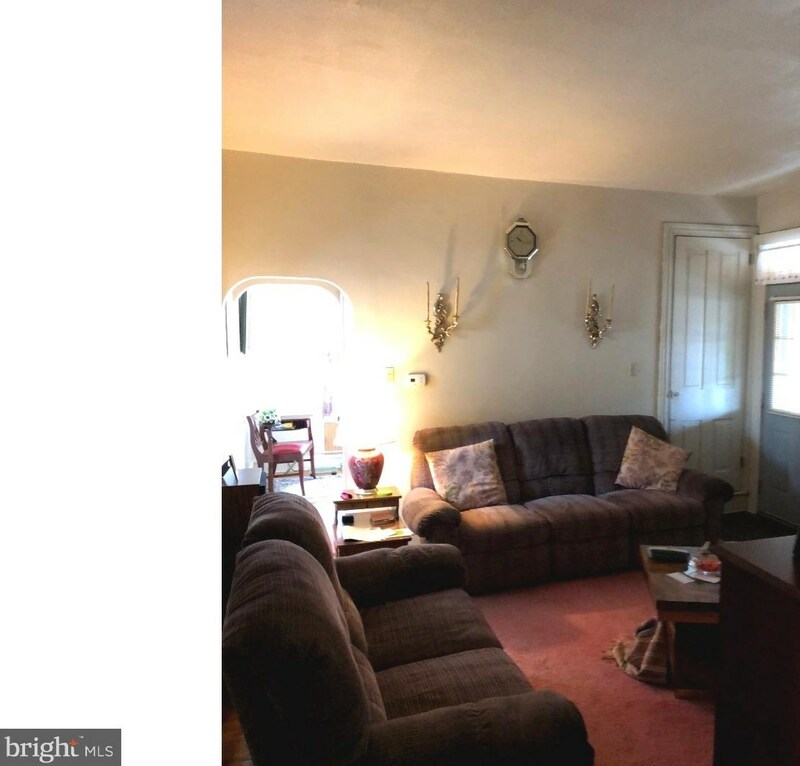 Appraisal came in at $199,000 but buyer backed out day of settlement!!! 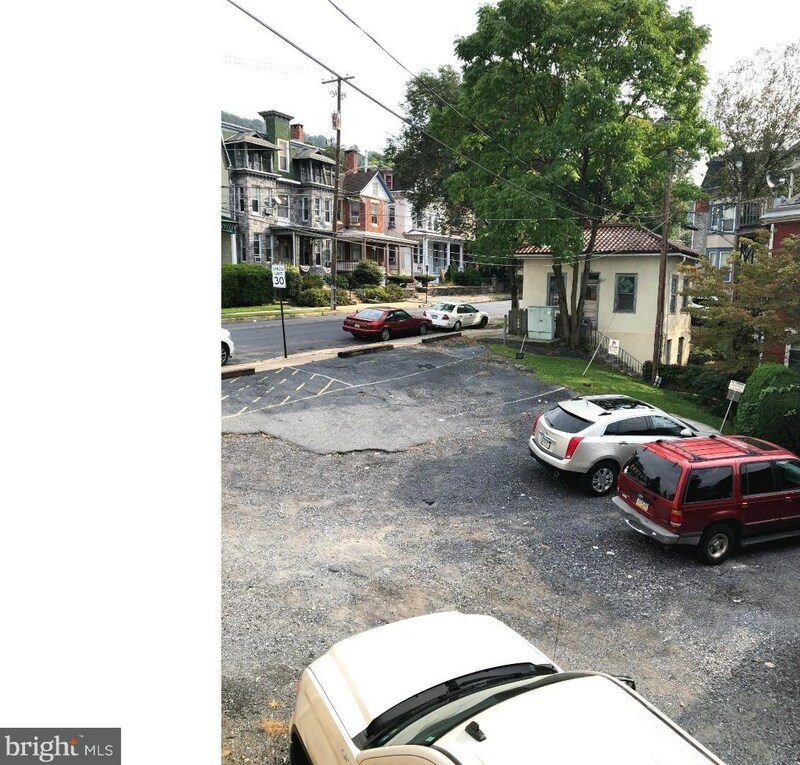 1311 Perkiomen Avenue, Reading, PA 19602 (MLS# 1008145884) is a Office property. 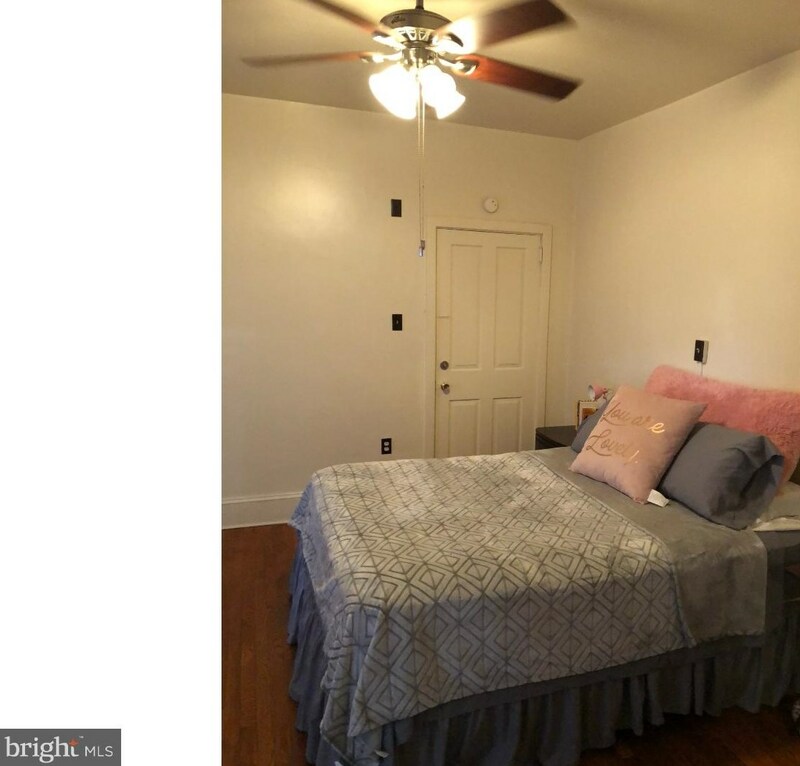 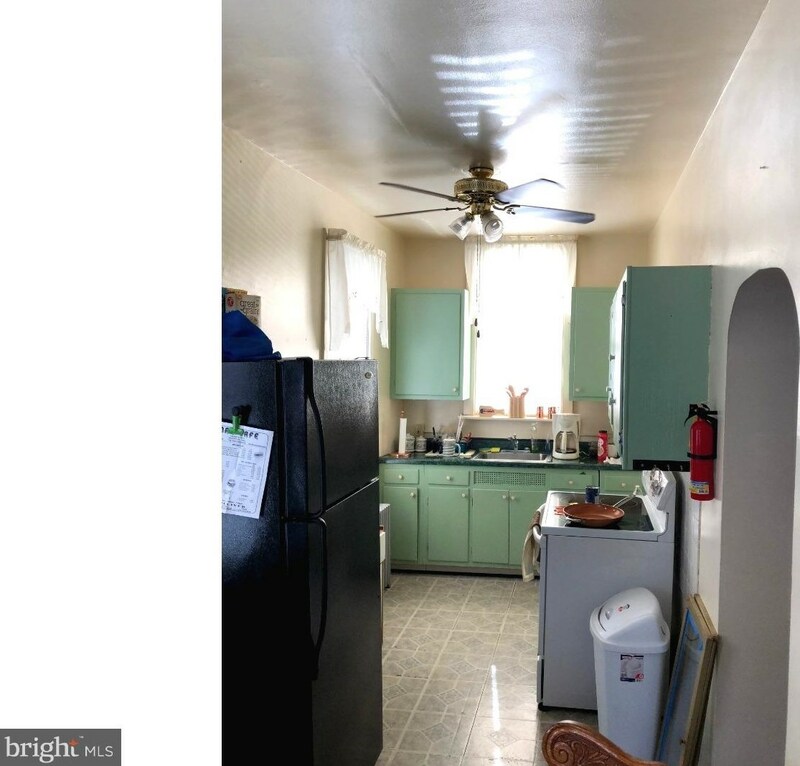 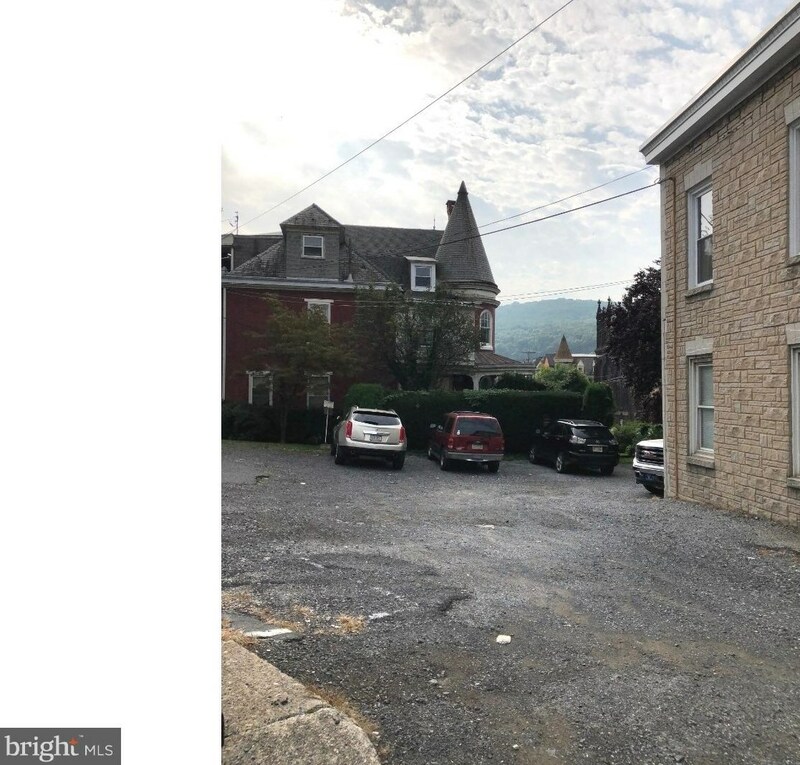 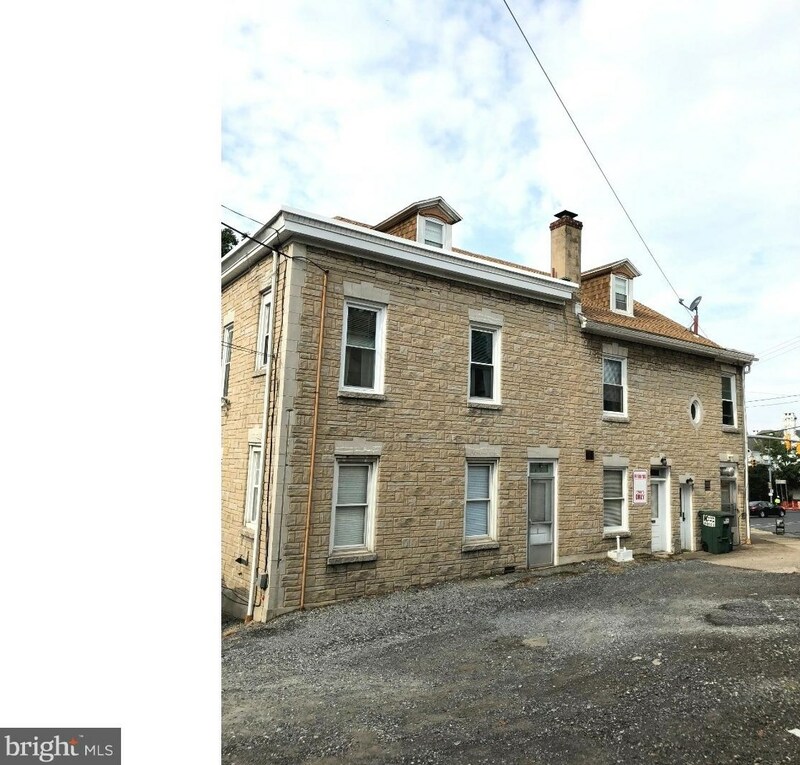 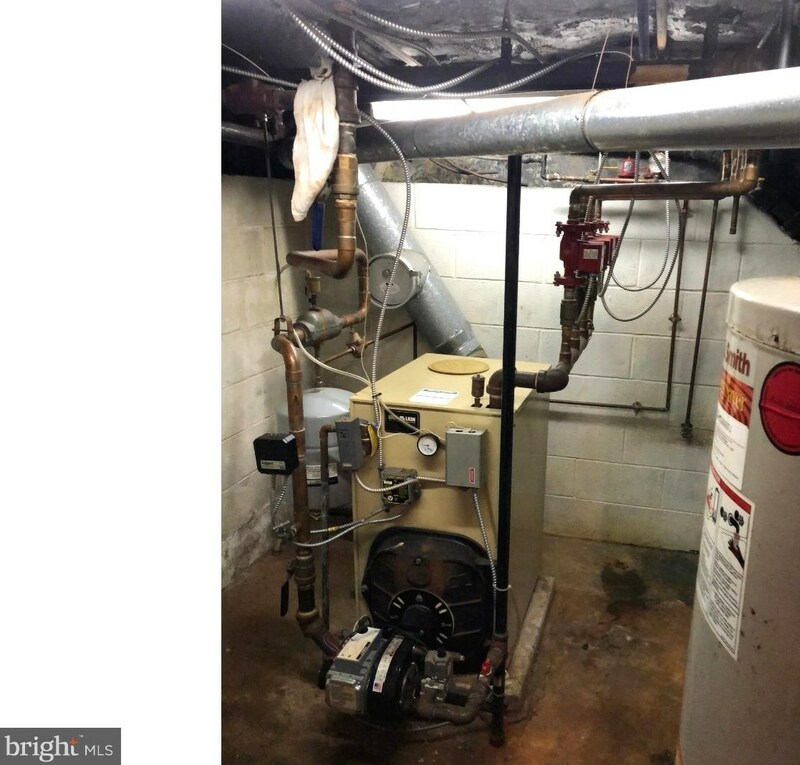 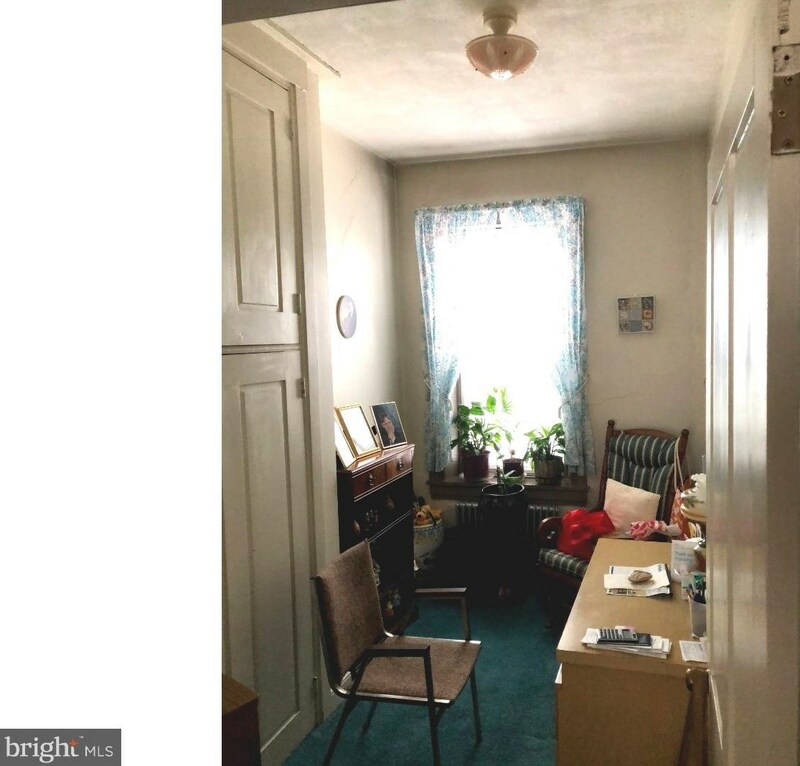 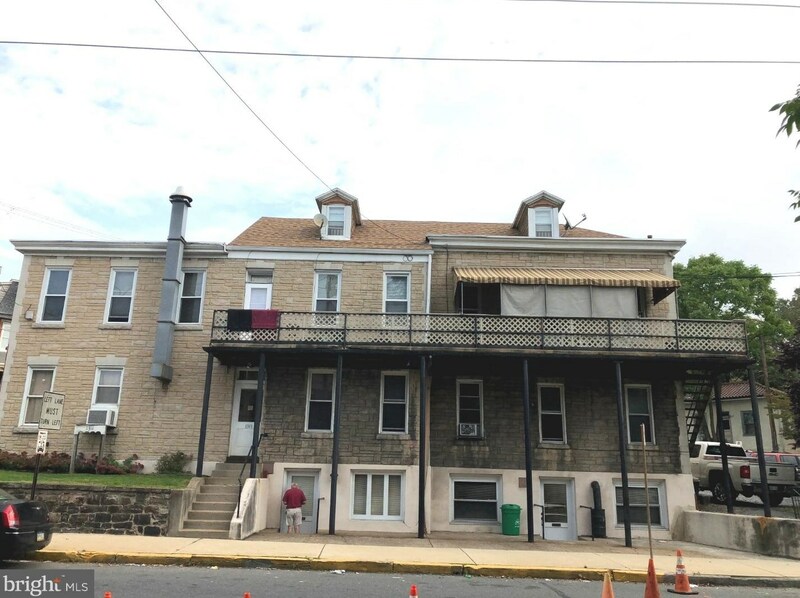 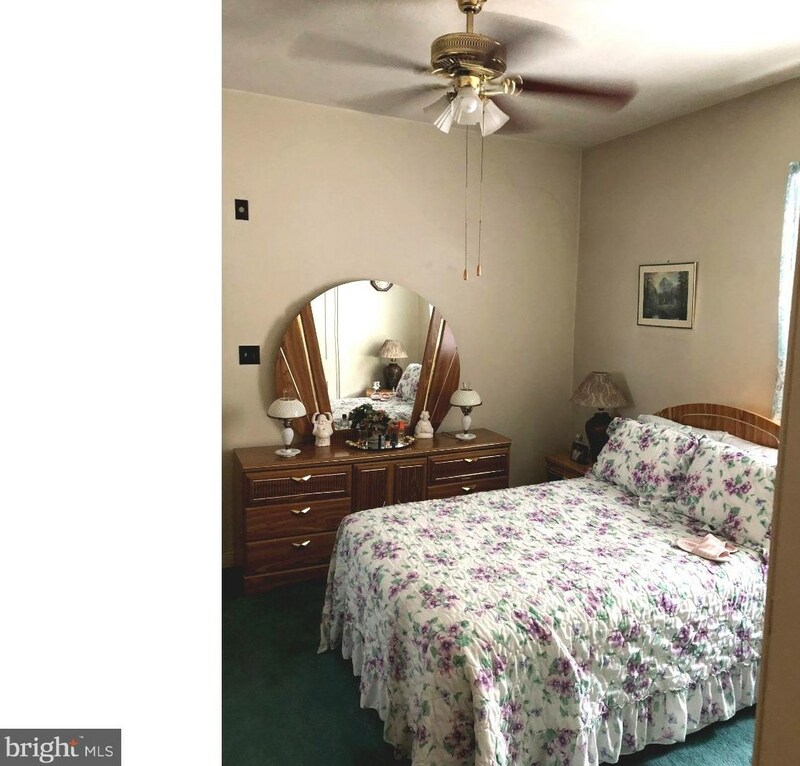 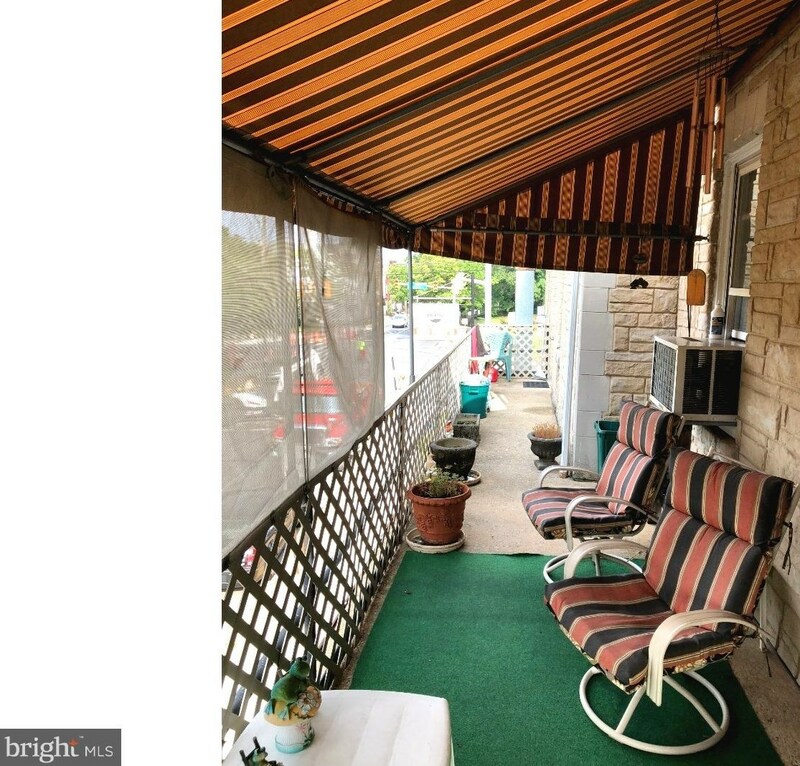 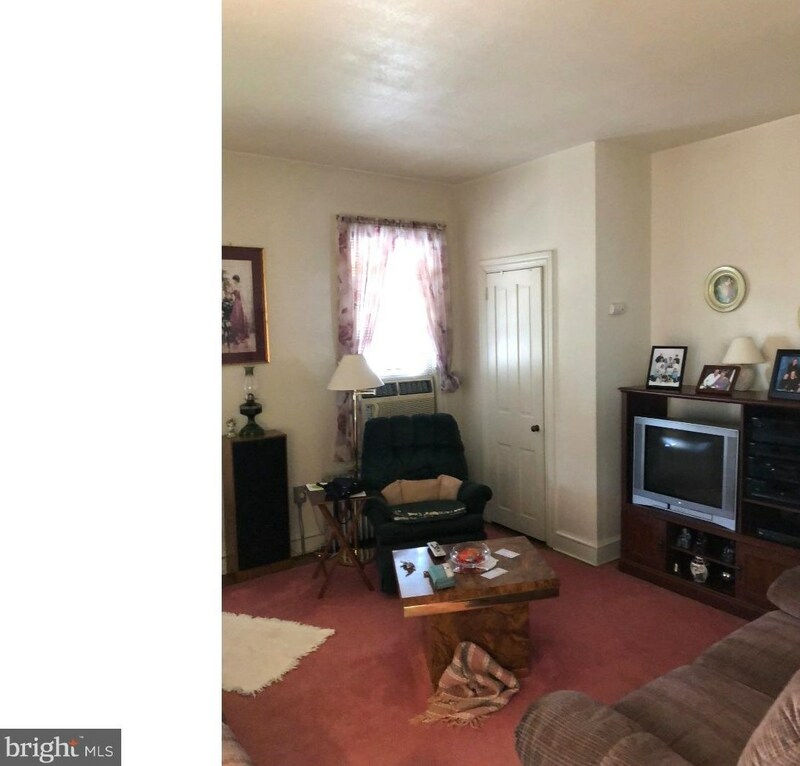 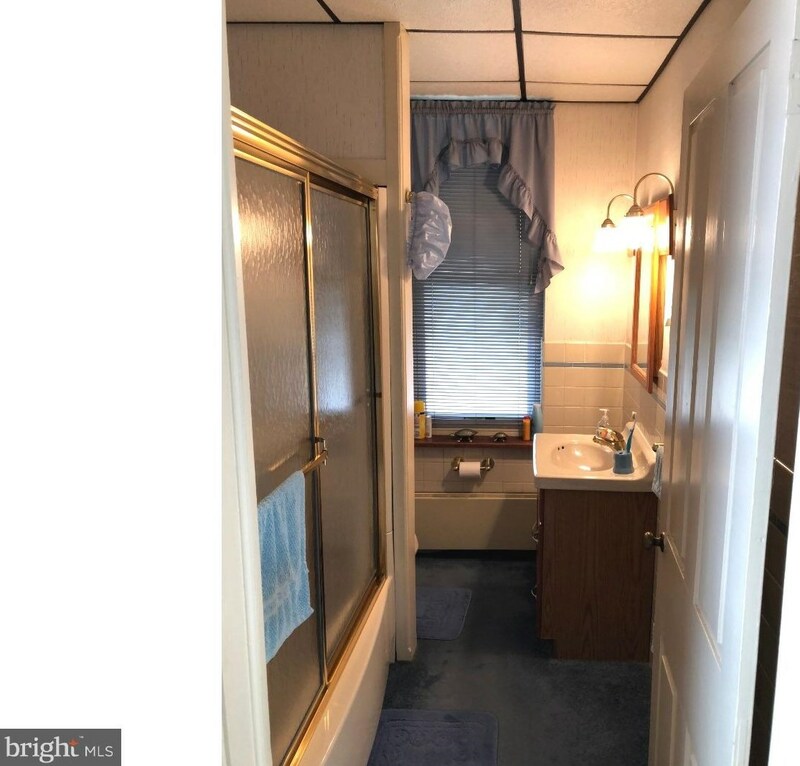 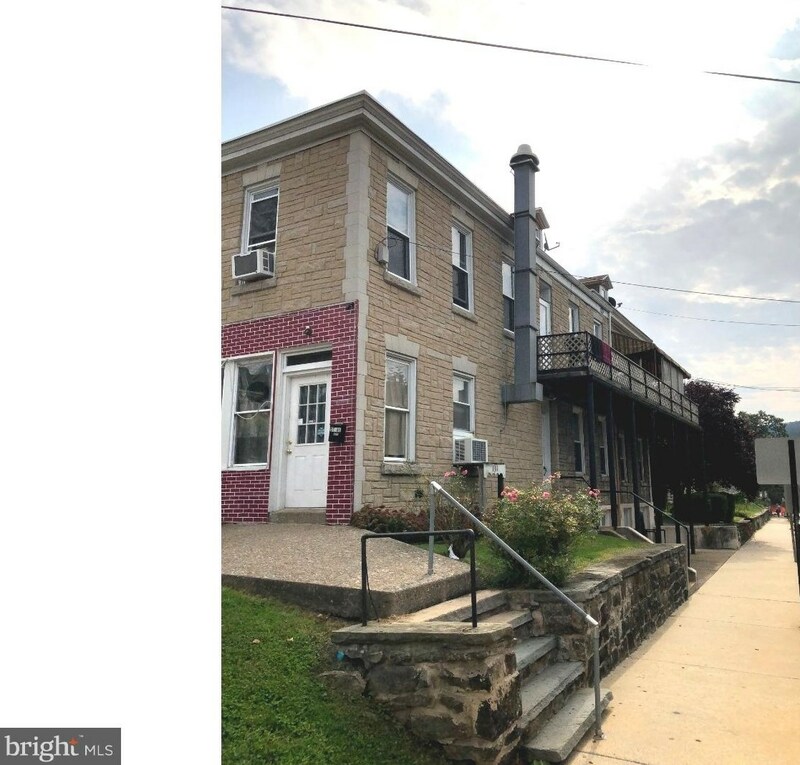 1311 Perkiomen Avenue is currently listed for $199,000 and was received on October 02, 2018. 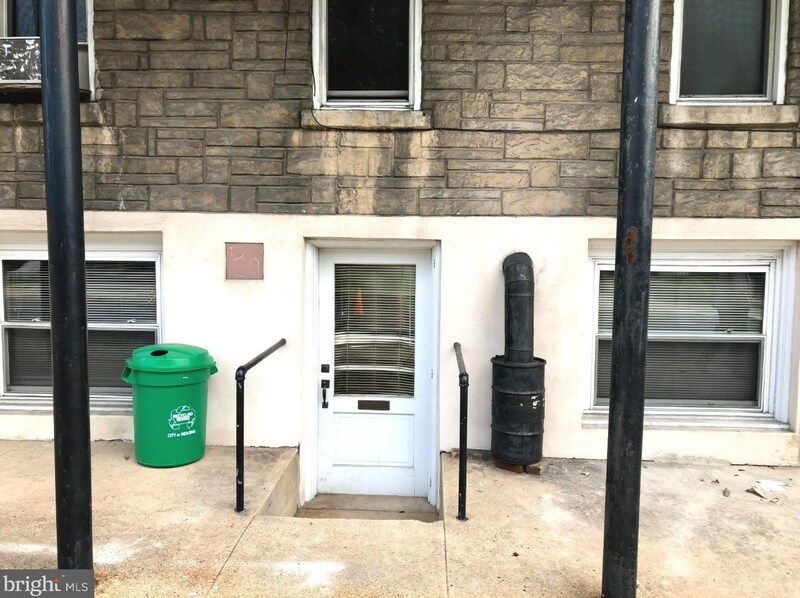 Want to learn more about 1311 Perkiomen Avenue? 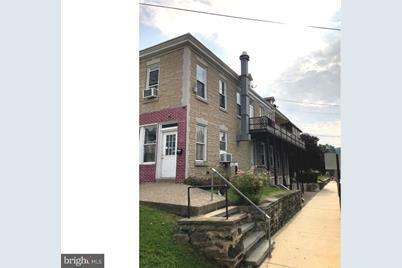 Do you have questions about finding other Office real estate for sale in Reading? 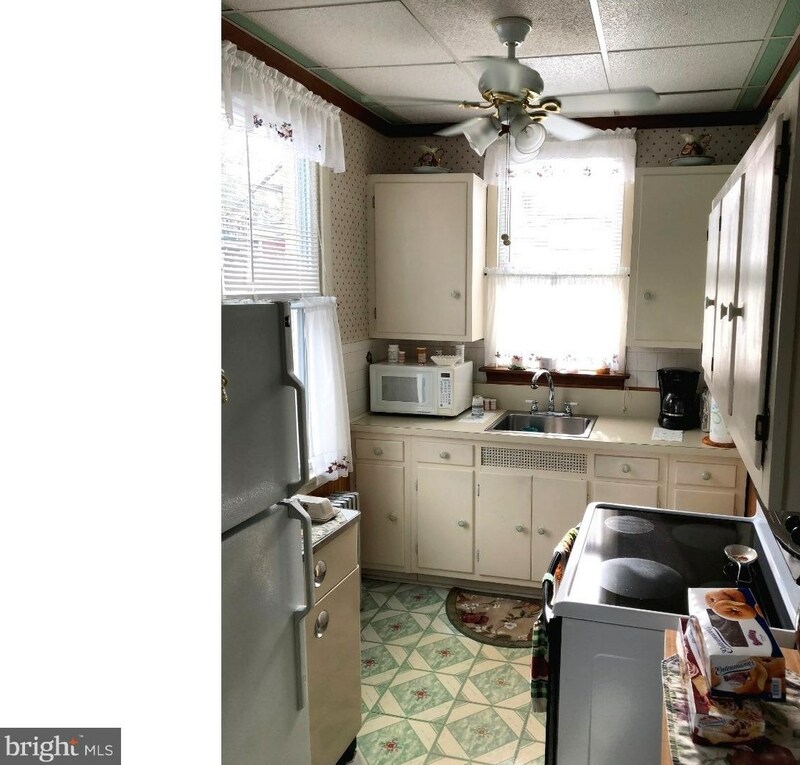 You can browse all Reading real estate or contact a Coldwell Banker agent to request more information.